The Vietnamese capital city of Hanoi recorded the highest office yield in the world for the second half of 2018, with a market yield of 8.57 percent, according to the Savills World Office Yield Spectrum. It was the third time since January 2017 Hanoi ranked first globally for its central business district (CBD)’s Grade A office yield. Meanwhile, previous runner-up Ho Chi Minh City, the largest city in Vietnam, dropped to fourth place, with its CBD Grade A yield staying at 7.36 percent. High yields indicate an attractive rental income against the capital value of office buildings, said Hoang Nguyet Minh, an investment manager at Savills Hanoi. The fact Hanoi and HCM City were among markets offering the highest yields globally reflected healthy rent and occupancy prospects for both. 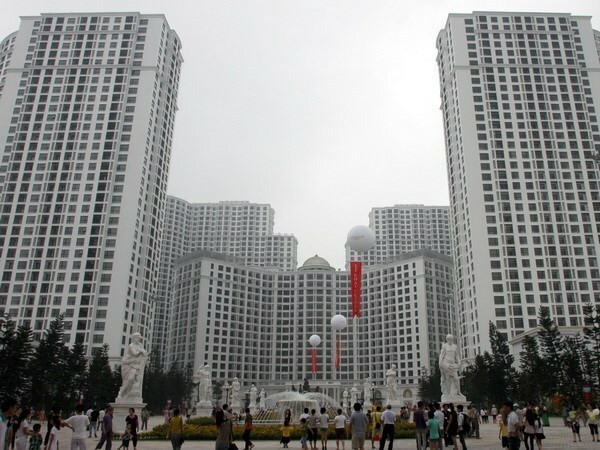 HCM City enjoyed its best performance in the last five years, with average rent increasing 8 percent annually and occupancy rate reaching 97 percent. Hanoi recorded a year-on-year increase of 3 percent in average gross rent in the fourth quarter of 2018 and a steady occupancy rate of 95 percent. These markets have been drawing interest from international investors, Singaporean, Japanese and Korean investors in particular, Minh said, adding that buyers’ demand remained high, yet there were few investment transactions in 2018 due to the shortage of available properties for sale.